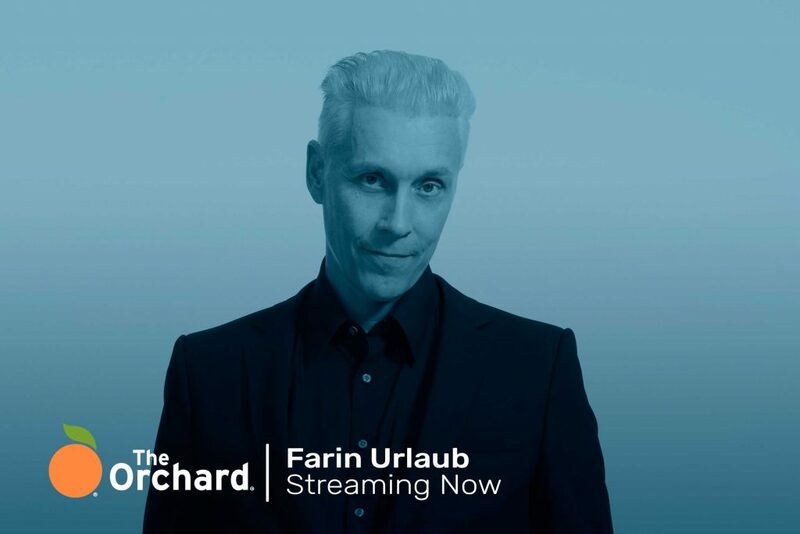 The Orchard is very happy to welcome the catalogue of die ärzte as well as the solo albums of their founding member Farin Urlaub, including his Racing Team, on all streaming platforms for the very first time. Since the band’s first concert in a squat in Kreuzberg, (then West-) Berlin they now look back on a career spanning 35 years with over 15 albums in the German Top 10 Charts to date – including several evergreens like their anti-racism hymn “Schrei nach Liebe” (1993) to songs still hitting the airplay charts like “Westerland” (1988) and “Junge” (2007). Today, die ärzte are Bela B, Farin Urlaub and Rodrigo González each of whom contributes to writing, singing, and instrumentals — with an appearance that parallels their impressive talents. In 2019, die ärzte fans will get the chance to see the band live on their Miles & More tour in May, visiting only countries outside of Germany, and at three major festivals in Germany, Austria, and Switzerland over the summer. 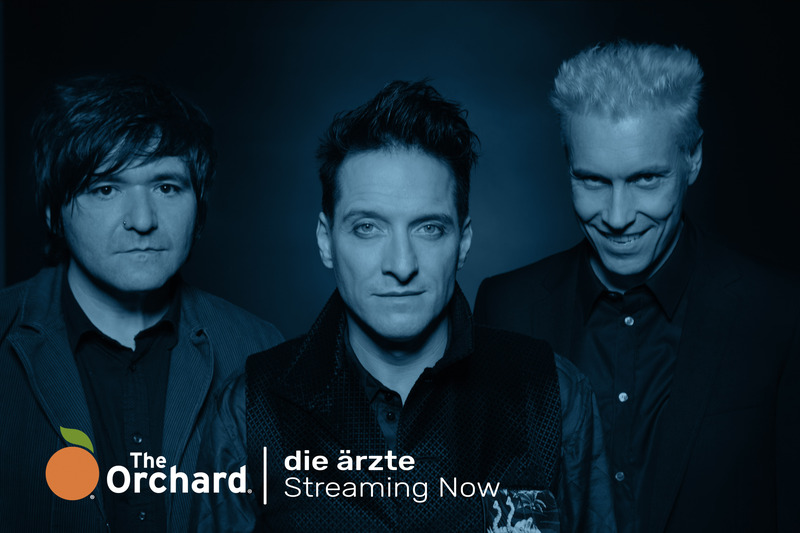 Joining The Orchard’s family in 2017 alongside Hamburg based indie distributor finetunes, die ärzte and Farin Urlaub have been distributed by the global team since 2005 via the band’s own label Hot Action Records (founded 1998) and Farin Urlaub’s Völker hört die Tonträger (2000). We are now very excited and honored to take the next step: making the catalogue of one of the most iconic German bands available across streaming platforms. Streaming has become the key revenue source in Germany making up nearly 50% of music consumption within the first half of 2018 and a 35% growth year-over-year according to Bundesverband Musikindustrie News. The catalogue of die ärzte and Farin Urlaub combines themes like love, religion, horror, and politics with the band‘s very own sense of humor, and irony lending itself to a massive fanbase that continues to grow.